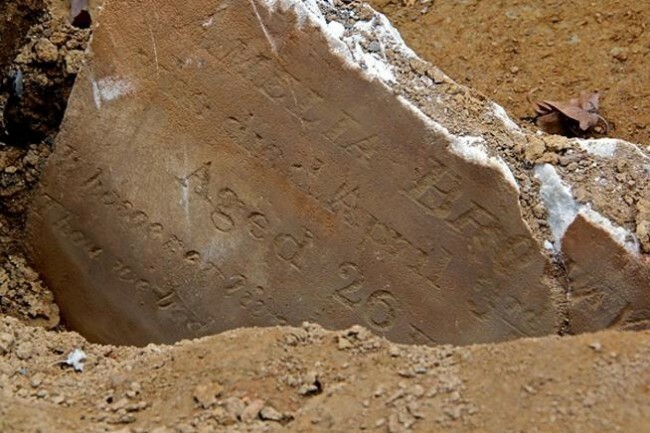 The six-year-old daughter of George (54) and Ann (31) Garret died this date of Tabes Mesenterica*, December 10th, in 1846 and was buried at Bethel Burying Ground. The child’s first name was not recorded. According to the 1847 African American Census, the 1850 Federal Census, and city directories George was employed as a porter and Ann as a laundress. Ann may have been George’s second wife as there are young adult dependents in addition to young children listed in both the 1847 and Federal censuses. Both George and Ann were once enslaved and gained their liberty through manumission (1847 AA census). The Garret family lived at 8 Burd’s Court (sometimes written as “Bird’s/Birds”). Burd’s is now named now Alder Street located between 10th and 11th Streets and Locust and Spruce Streets in center city Philadelphia. The reported rent for this room was $2.80 a week. This would equate to about $75 in today’s currency. If Mr. Garret was lucky he would bring home $4-5 a week in income or $100-$125 currency. Ms. Garret might earn $1-$2. *Tabes Mesenterica is an obsolete term that was used for a tubercular infection of the lymph glands in the abdomen; a wasting disease.